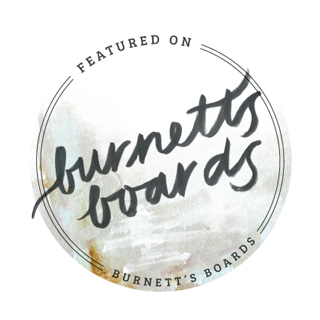 Bowerbird Flowers is a full service floral design business based in Chapel Hill, N.C. Using thoughtfully-sourced natural elements, we create arrangements to surprise and inspire you, but most importantly, invoke a feeling of joy. Whether it's a simple dinner party, or the wedding of your dreams, we're here to work with your vision. With enough notice, we are available for travel, worldwide. We also flower funerals and next-day deliveries. 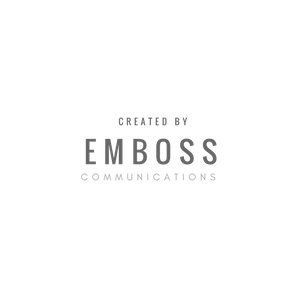 Now that you have a better understanding of what we're about, get to know our team. 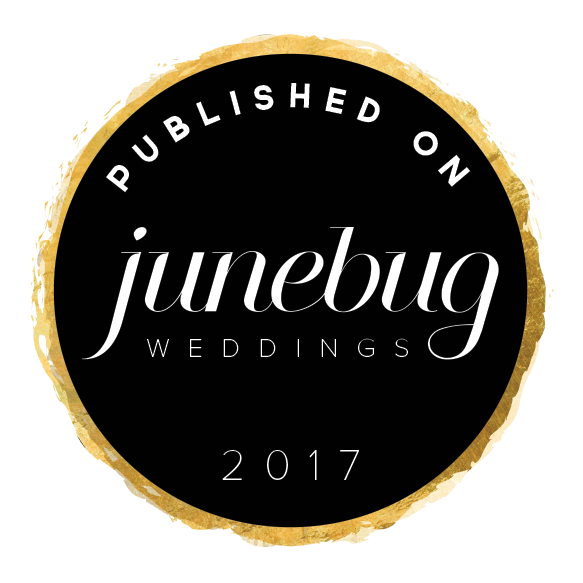 Since our inception in 2014, we have been featured on a wide range of wedding industry websites.